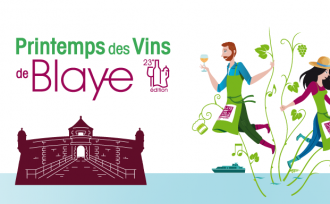 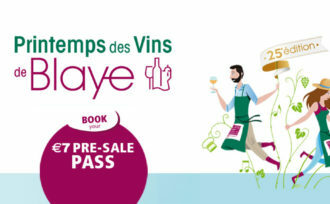 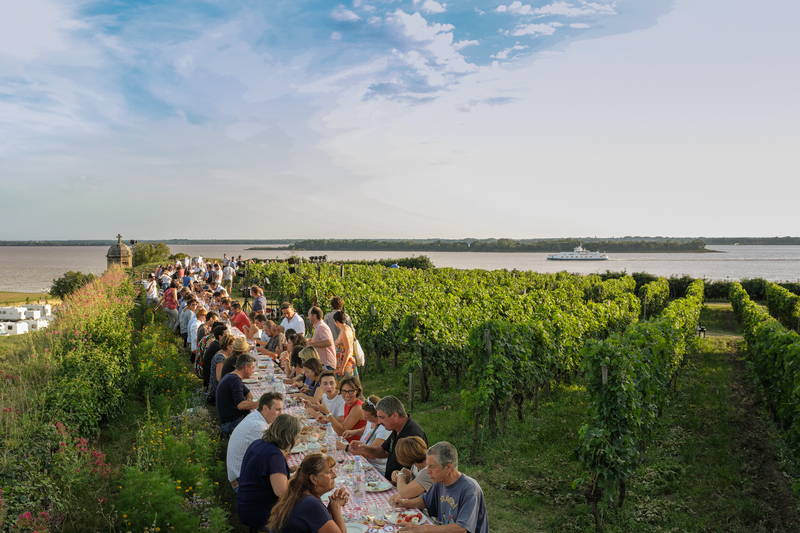 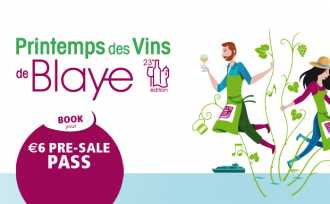 Home > News > ENJOY DINING AMONG THE VINES OF THE CITADEL OF BLAYE ON WEDNESDAY, AUGUST 1ST! 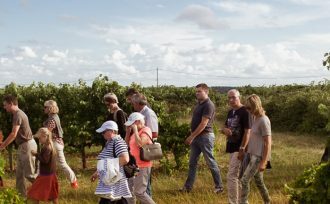 The regional winegrowers invite you to share a unique summer evening on Wednesday, August 1st from 6:30 p.m. to 11:00 p.m. in the heart of Clos de l’Echauguette. 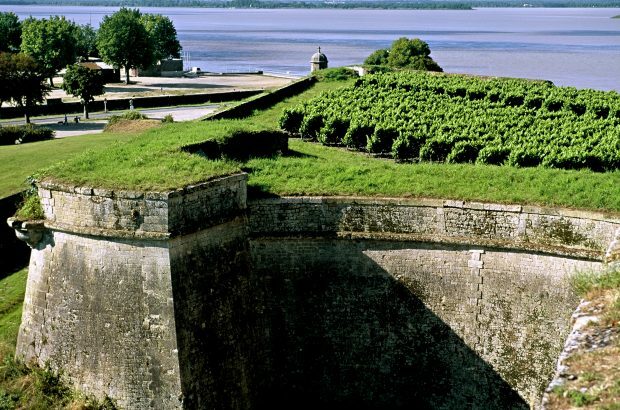 This very small vineyard, nestled in the heart of the Citadel of Blaye, overlooking the city and the estuary, opens its doors to the public specially for one evening. 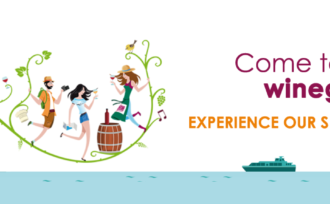 Come and enjoy the magnificent views in a friendly atmosphere during this fun event in the company of passionate winegrowers. 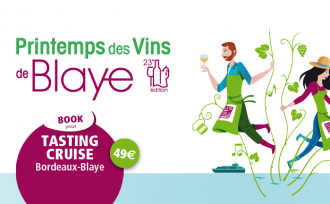 You will taste and enjoy various Blaye Côte de Bordeaux wines. 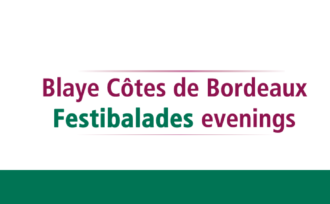 Program: local wine tasting, rustic buffet, live music, horse-ploughing demonstration and many other surprises! 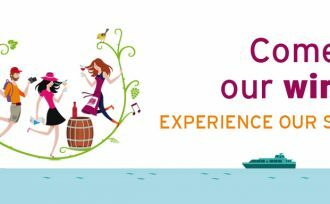 After the success of the last two edition, which attracted more than 180 guests, don’t miss the 2018 experience. 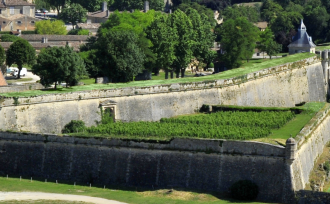 Be among the first to get an exclusive taste of the 2016 vintage of Clos de l’Echauguette’s wine, uniquely produced from fifteen acres of Merlot grapes. 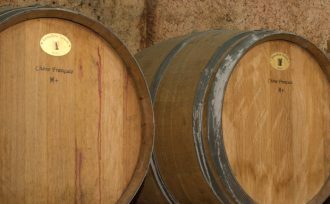 THE CLOS DE L'ECHAUGUETTE REVEALS ITS FIRST WINE!